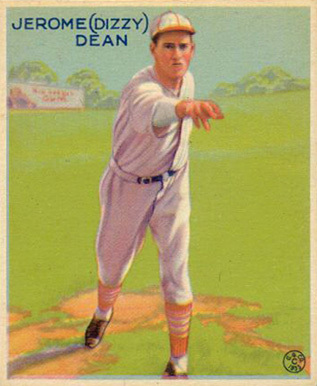 Hall of Fame pitcher Dizzy Dean was the last National League pitcher to win 30 games in one season (went 30–7 with a 2.66 ERA with Saint Louis in 1934); he also said: “Son, what kind of a pitch would you like to miss?” That scores well on the ever-popular badass scale. We like the idea of better rail connection between Springfield and Boston, but the important thing for us is that “Amtrak’s high-speed rail service [in the Pioneer Valley] will begin in early 2015.” Practical commuter rail in the Valley will be, like the article says, “a significant economic boon to Northampton, Holyoke, and Greenfield.” Can’t wait. I love Charles Perrault’s elegant Last Word characterization of the downtrodden youngest son of three, who thwarts the witch (or whatever the local threat is) and gets the girl in folktales from India to Norway. “Meantime, $73 million worth of work on the Knowledge Corridor is much further along and officials now estimate that Amtrak’s high-speed rail service will begin in early 2015, ushering in the return of passenger trains through Greenfield, Northampton and Holyoke for the first time since the late 1980s. “Those plans call for a shift in the Amtrak Vermonter’s alignment, which today takes it through Amherst and Palmer before getting to Springfield, to a more direct southern route. Talk of high-speed rail between Springfield and Boston heats up.